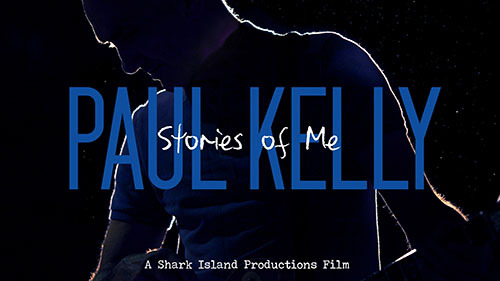 This unit was created in partnership with Shark Island Productions to explore the key themes and messages of the documentary film Paul Kelly - Stories of Me. 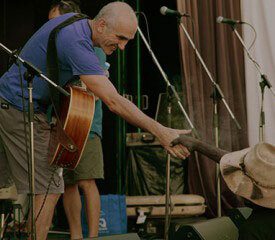 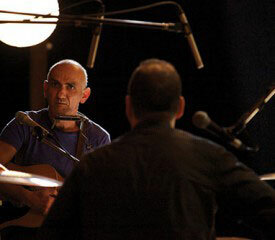 The film explores the life and art of acclaimed musician Paul Kelly and the impact that he has had upon the Australian cultural landscape through his stories and his music. 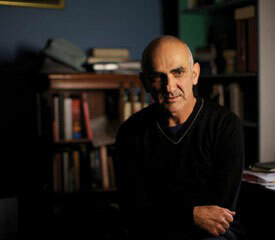 The lessons have been adapted from ‘Paul Kelly - Portraits of an Artist’ written by Eva Gold, Mel Dixon, Ann Small, Bradley Merrick with Appendix for Victorian teachers by Monika Wagner. 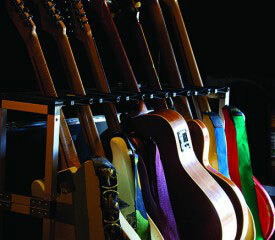 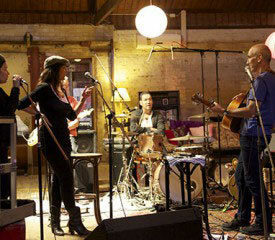 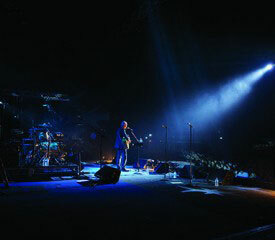 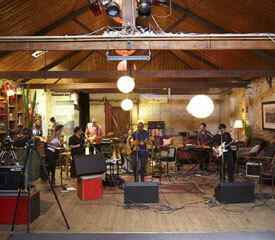 All images courtesy of Shark Island Productions. 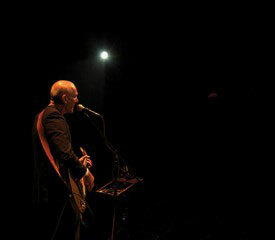 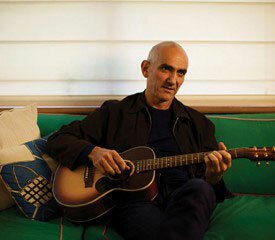 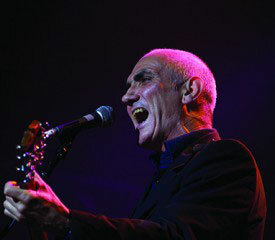 PAUL KELLY – STORIES OF ME – An Australian Voice?